This month's Bundt theme was chosen by Colleen of Faith, Hope, Love, & Luck Survive Despite a Whiskered Accomplice. Colleen chose Untraditional Bundts. If you know Colleen, this does not surprise you at all. Colleen is pretty untraditional herself. Give yourself a treat and go read some of her blog posts. I promise that she will make you laugh. I started considering all of the things that I bake, other than cakes, that would work in a Bundt pan. 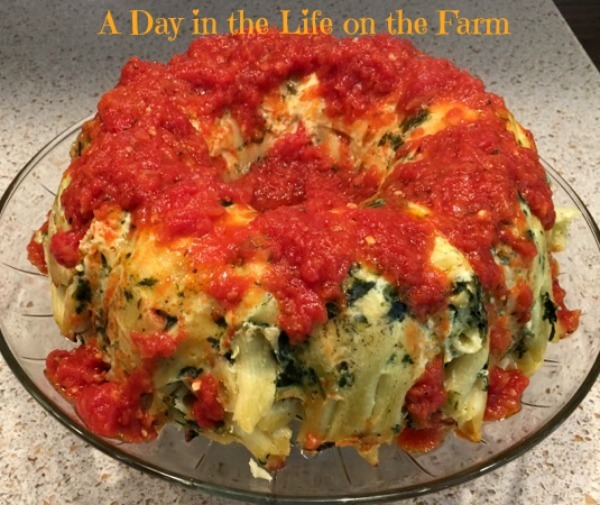 I considered meatloaf and was planning on going with that when it occurred to me that I had a baked pasta on the menu for Meatless Monday and it could easily be converted to be baked in a Bundt pan instead of casserole. 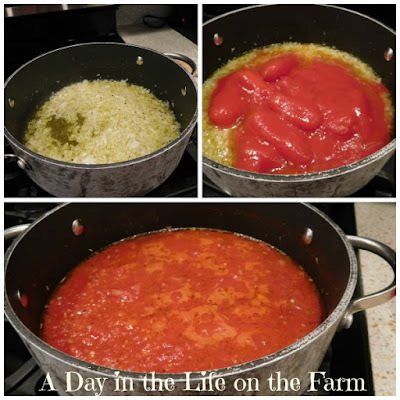 I started out by making a simple marinara sauce. You could always use store bought if you want but this is such an easy peasy recipe that it doesn't take much longer than opening a jar of premade. 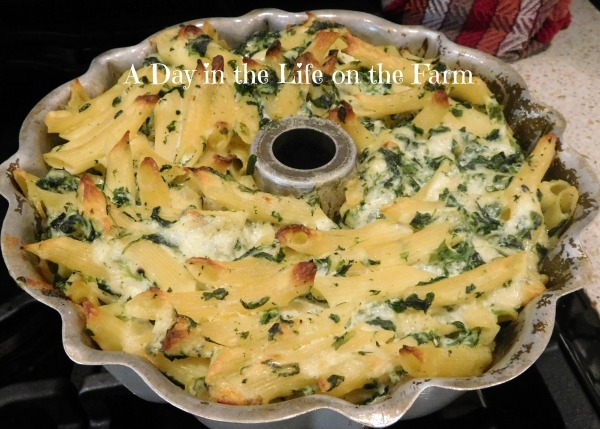 This dish has all the flavors of lasagna, incorporating eggs, ricotta, mozzarella and parmesan along with spinach in a creamy sauce. Stir in a pound of cooked pasta. Any kind will do. I used penne pasta because it was what I had on hand. Turn it into a Bundt pan that has been liberally treated with cooking spray and bake until set and golden brown. Let it sit in the pan for about 15 minutes before trying to remove it onto a platter. 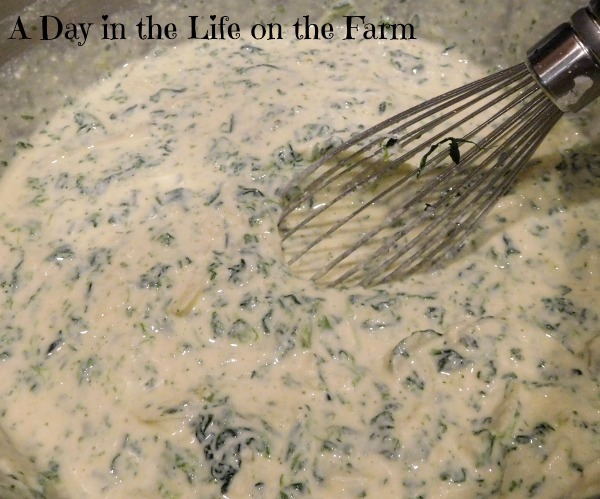 Run a knife around the edges to loosen the cheese sauce from the sides. Flip it over onto a rimmed platter or shallow bowl and pray for the best. Breathe a sigh of relief along with all of the wonderful aromas. The Bundt is now ready for the "frosting". Heat up the sauce, pour it over the Bundt and listen to the family ooohhh and ahhhh as you bring it to the table. This is a cheesy, ooey, gooey pasta bake in a fun presentation. Cut into slices and serve, passing extra sauce for people to add as desired. Enjoy. 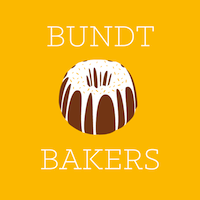 You will find links to all the other Untraditional Bundts following this recipe. I can't wait to see what the others created for this fun challenge. Heat the olive oil in a dutch oven over med high heat. Add the onions and garlic and cook until softened and fragrant. Add the tomatoes with their juices, Italian herbs, salt and pepper. Bring to a boil, breaking the tomatoes into pieces with a wooden spoon. Reduce heat and simmer until thickened, 45 minutes to an hour. Set aside. Whisk together the eggs, ricotta, cream, spinach, mozzarella, parmesan, basil, salt and pepper. 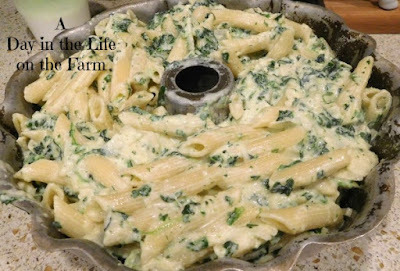 Fold in the pasta until well coated. 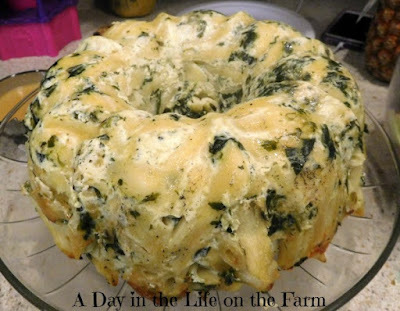 Pour into a Bundt Pan that has been liberally treated with cooking spray. Bake in a preheated 350* oven for about an hour, until set and golden brown around the edges. Cool, in the pan, on a wire rack for 15 minutes. Run a knife around the edges and turn out onto a rimmed platter or shallow bowl. Oh, wow! What a lovely dish with the marinara sauce poured over the top! I love, love, love this, Wendy! Thanks Stacy, it was a fun dish to serve. While I am saddened to not see that lovely jello mold you had planned, I'm pretty darn happy to see this recipe! It looks amazing and makes me want to recreate one of my favorite dishes from a nearby Italian restaurant that I love! Can't wait to get home and try it out! P.S. Hand me a spoon or a fork because I want to take a running leap at this Untraditional Bundt! I think you will love it Colleen. For now, try to relax and enjoy your vacation.....blogging can wait. Wow! 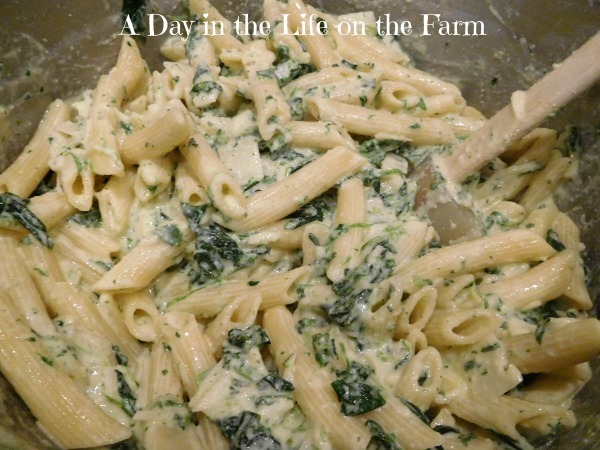 Wendy, this is looking so delicious and loved the marinara sauce topping. Thank you Sneha....Yours was beautiful as well. It was fun seeing different applications of a similar recipe. It is surprising how very delicious it sounds and looks good too. Great job! I can only imagine how filling and tasty this is. Thanks for the inspiration! I love that you "frosted" your pasta "cake"! That was the finishing touch Lauren. Love this idea! All the amazing flavors of a stuffed pasta without all the work.